IER's team of experienced electronic engineers can repair an extensive range of PLC’s. 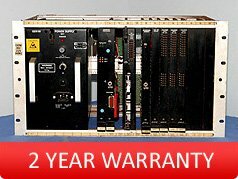 The various types of Programmable Logic Controllers IER repair include processors, power supply, I/O and interface & communication modules. To support our PLC repair service, IER will when possible functionally test the unit once repaired using either test racks or input simulation. For a FREE scheduled collection and a FREE PLC repair quote, call our Customer Service Centre on: +44 (0)1462 671001 and we will be glad to help. Programmable Logic Controllers (PLC) are digital computers used to automate electromechanical processes. PLC's are used to control the machinery in amusement rides, light fixings &, most commonly, factories. They are specifically designed for use in potentially harsh environments, being able to uphold against cold, wet & heat. The data stored by PLC's do not require an external power source. The PLC is initially programmed by connecting it to an external PC. They are programmed using the sequential instruction programme Ladder logic. Once programmed, the PC can be disconnected, allowing the PLC to function by itself. 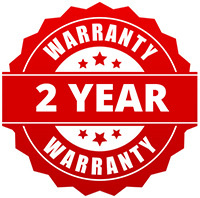 If the PLC unit fails for any reason, IER offer professional PLC repair to reinstate your device as swiftly as possible.